Everest projector lamps and bulbs come in many models and are available as a bare lamp or a lamp in module. All of our Everest replacement projector lamps and bulbs are ORIGINAL, meaning they are made from affordable, original components, not a reproduction or cheap replacement bulb. A full manufacturer warranty is given on all of our Everest projector lamps and bulbs for your peace of mind when shopping with us. We`re also sure you`ll value our low price Everest bulbs and lamps and buy today with the assurance of our low price guarantee and overnight shipping. 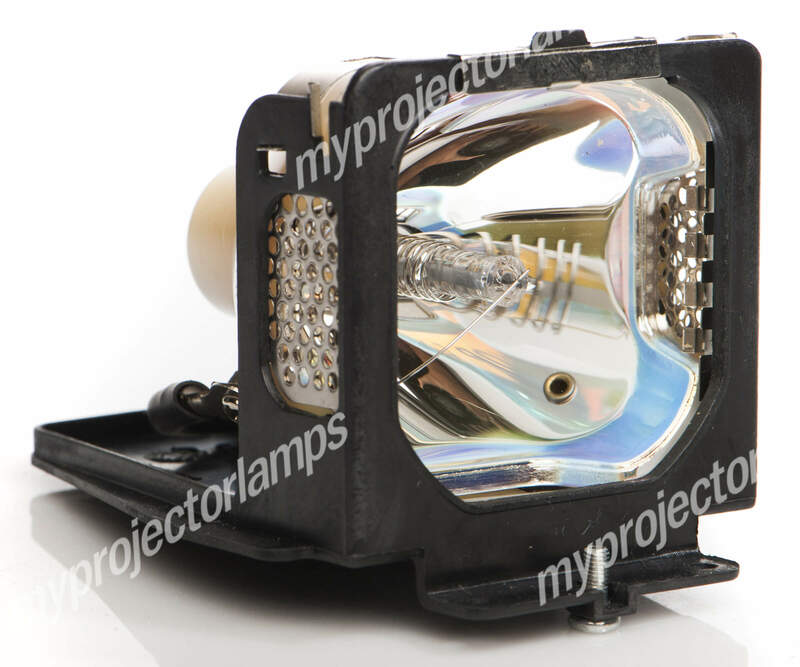 At MyProjectorLamps, our inventory of Everest lamps (and bulbs) is kept in stock and ready to ship to you quickly for convenient recovery from a burned out projector lamp. The Everest projector lamp is one of the best-selling replacement lamps for Everest projectors. It features ORIGINAL parts and is intended as a replacement for use in Everest brand projectors. It is also available as a bare bulb only, without module.